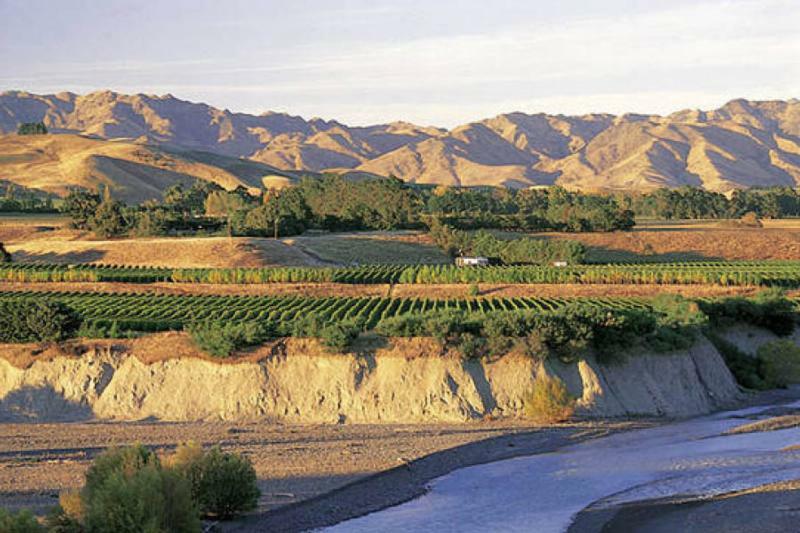 "The Babich family wine company will continue to produce and sell world class New Zealand wines. We will work passionately and tirelessly to build the reputation of our wines through dedication to our vineyards, winemaking, stakeholders and the delivery of value to our customers. A culture built around integrity, respect, sound stewardship and sustainable environmental practices as established by the founder and continued by successive generations, will guide us for the next 100 years." Wine Spectator 90Smooth and bright, offering a crisp mix of raspberry, cherry and Honeycrisp apple notes, with pops of clove, thyme and matcha green tea. Shows terrific follow-through on the finish. Drink now through 2028. 5,000 cases made. Wine Advocate 89"The 2017 Sauvignon Blanc is the best regular bottling I can recall from Babich. It's pristine and pure, with aromas and flavors of gooseberries and hints of nectarine and snow pea pods. Medium-bodied and adequately concentrated, it should drink well for a year or two."